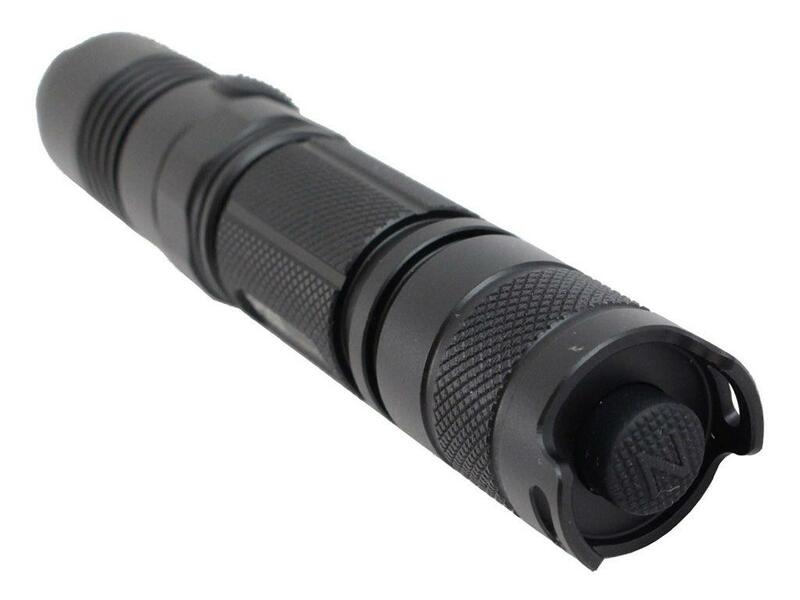 Nitecore 1000 Lumen XP-L HI V3 Tactical LED Flashlight | Replicaairguns.ca | New Website! 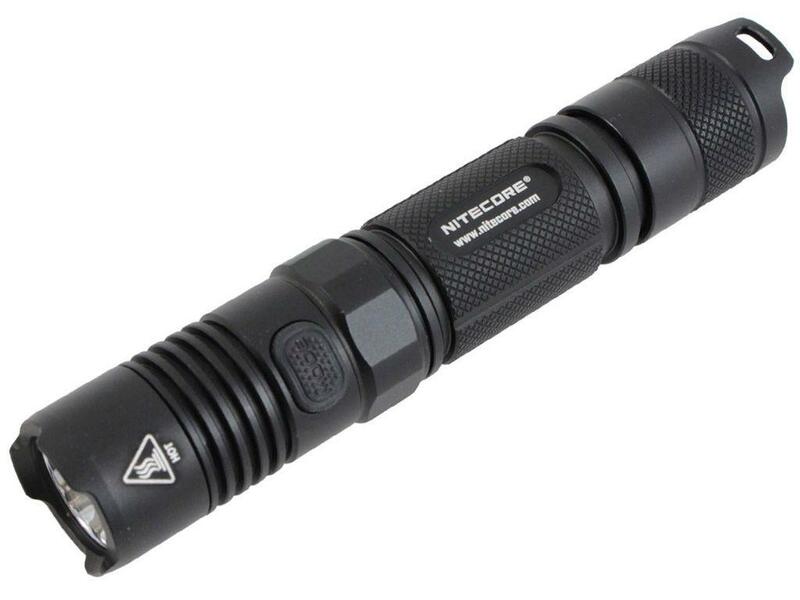 The NITECORE P12GT is a longer-throwing upgrade to its P12 predecessor. Blazing forth with 100 more yards of throw to reach an incredible 350 yards, this light uses a CREE XP-L LED, which has 200% more intensity than the XM-L2 LED used in the P12. 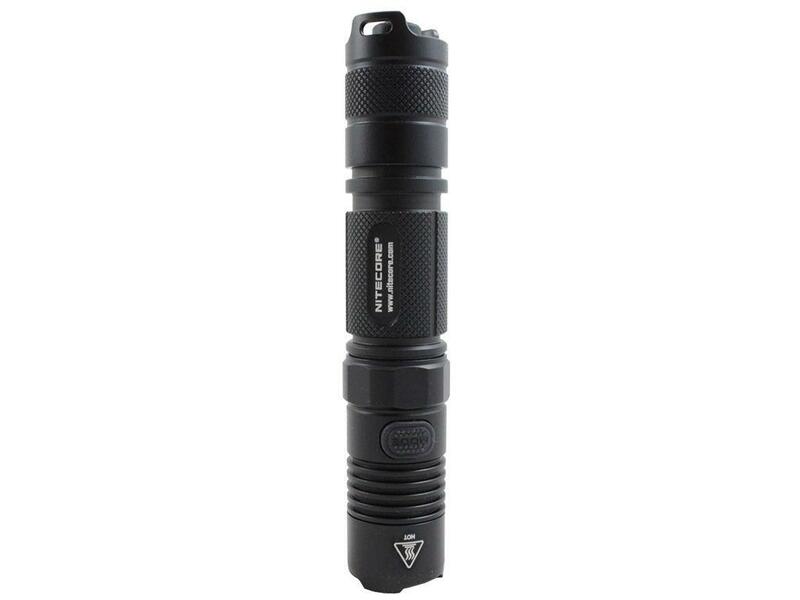 1000 lumens across four brightness levels are ready to be called upon for whatever scenario you find yourself in. With a tactical tail cap, your light can be turned on for momentary or constant illumination, while a convenient side switch easily toggles through brightness levels or special modes of strobe, SOS, or beacon. The side switch will also blink to indicate remaining battery voltage so you won't be caught without power. 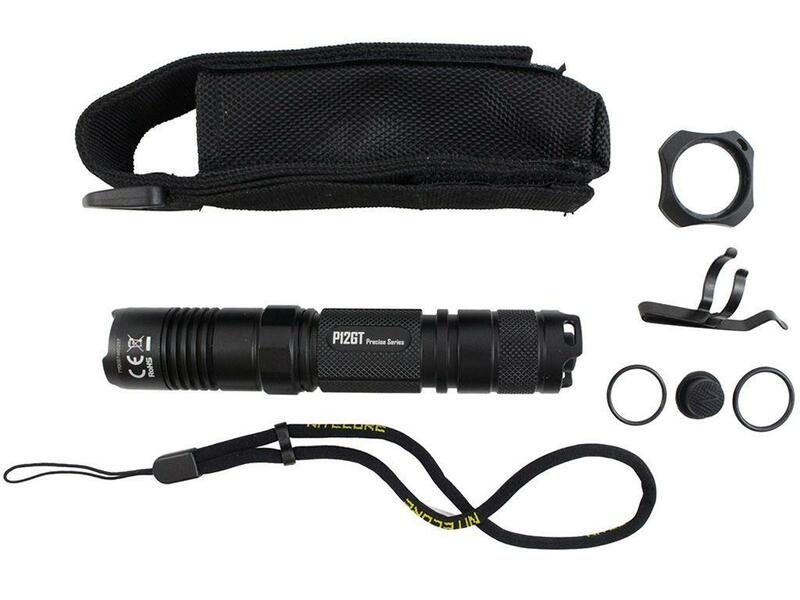 This upgrade also features a strike-ready bezel around the light's head, offering greater protection for the light and emergency preparedness for the user.